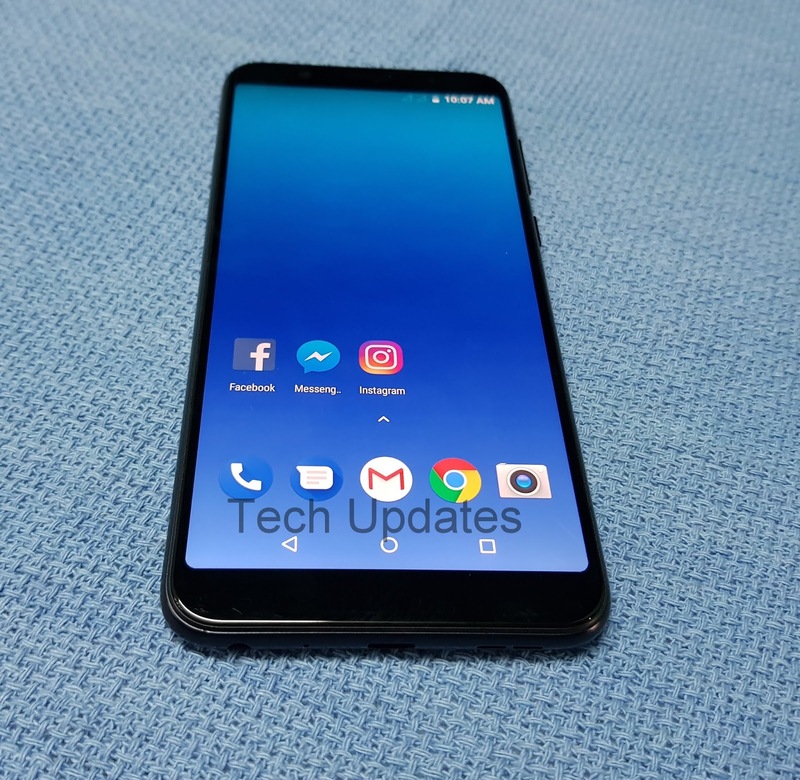 ASUS ZenFone Max M2 ( ZB633KL) to feature a 6-inch FHD+ Display powered by Snapdragon 636 processor with 4GB RAM, 32/64GB Storage, and Dual Camera. 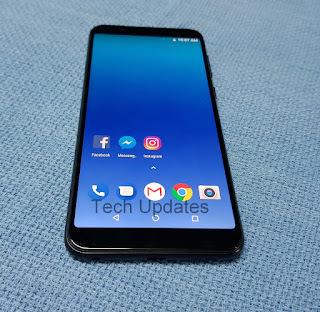 Asus is also working on two other phones with model number Asus ZB632KL (non-Pro), ZB634KL (Pro) which will exclusive for India. As there is no official info on launch yet. Take this leak with a pinch of salt.